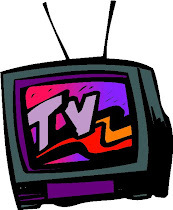 I am in the mood for blogging, but not for reviewing. After thinking for a bit, I decided to just share what I am in the process of reading. It is different than my Sunday posts... This will only likely last until I resume reading one book at a time. 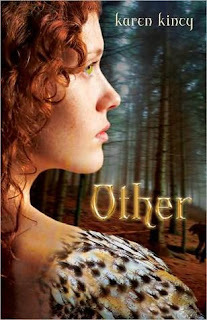 Other by Karen Kincy - I have no idea where I heard of this book. It is one of the books I have out that will not be able to renewed again, so I figured it was about time I got around to it. The main character is half human/half-pooka. That is not something that I experience a lot, so I was intrigued with the idea. A few minor problems, but nothing major so far. I like to have a shortish book on the go when I am reading a bunch on once because if I start to feel overwhelmed with options, I can just concentrate on one book and finish it. Chime by Franny Billingsley - I saw a review of this on jenclair's blog and she saw a review on Nancy's blog. When I commented on her review, Nancy chimed in and told me I should read it, too. So, I requested it from the library, received it on Wednesday, and started it at some point that day. So far it is really quite good! The main character is a witch. 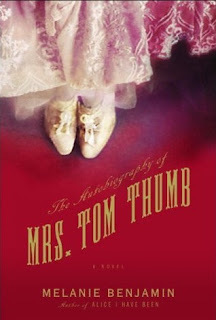 The Autobiography of Mrs. Tom Thumb by Melanie Benjamin - This was thanks to posts about anticipated books. I saw it, had to have it, and was even lucky enough to get a review copy! It is about a Little Person (that's the political correct time for our time, right?) who leads an extraordinary life. They assumed she would be a spinster living at home, but obviously a lot more happened than was expected. I am really enjoying this so far. I am so excited about it and I hope it remains so interesting. I think I will have to read her other book: Alice I Have Been. 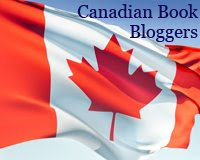 It made the blogging rounds last year. Love Times Three: Our True Story of a Polygamous Marriage by Joe, Alina, Vicki, and Valerie Darger - I told one of the wonderful people at Harper Collins Canada that I wanted to read something different. I was sick of the normal stuff I have been reading. She sent me four books, 1 of which I have all ready completed, and this was one of them. I have to admit I am a bit curious about this concept. The book will be out in September. A Short History of Nearly Everything by Bill Bryson - I have been picking at this slowly. I even mentioned it in my vlog, so it has been on-going. I was reading an e-copy and I was dissatisfied. I requested it from the library, though, and received it yesterday. I enjoy these books that tell you a bit about lots of things in simplistic ways that I can understand. A lot of the basics I knew all ready, but I am still learning new things. I'm mid-way through Dune, about 2 chapters into Rule 34(Charles Stross), about 40 pages into Kat, Incorrigible(Stephanie Burgis), started Kraken(China Mieville) and am still reading short stories from Murakami's The Elephant Vanishes and from Eclipse Four. **Carl: I really want to read Kraken. It is on my TBR pile waiting for me! **Chris: It is really good so far! sounds intriguing! 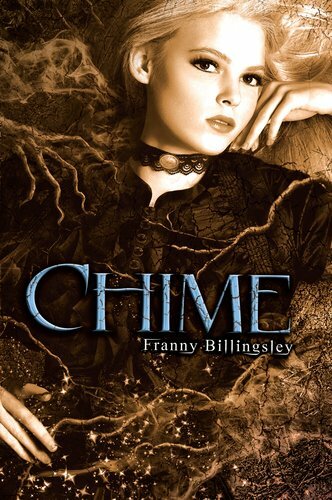 Hope you enjoy Chime, and I'm eager to hear more about Other! I hope you like Chime as much as I did. All of those look good. I love Bill Bryson. Haven't read anything by him in quite a while, although I think I have a copy of A Short History. **Nancy: I am thinking I will. The Bill Bryson is very interesting, too. I love Bill Bryson. I've been rereading A Walk in the Woods. **bookmagic: I really like Bill Bryson, too. I need to read more from him. I have had Alice I Have Been out from the library before, but not read it. After reading this other book by her, I will have to read more. **animewookie: It is really good so far!